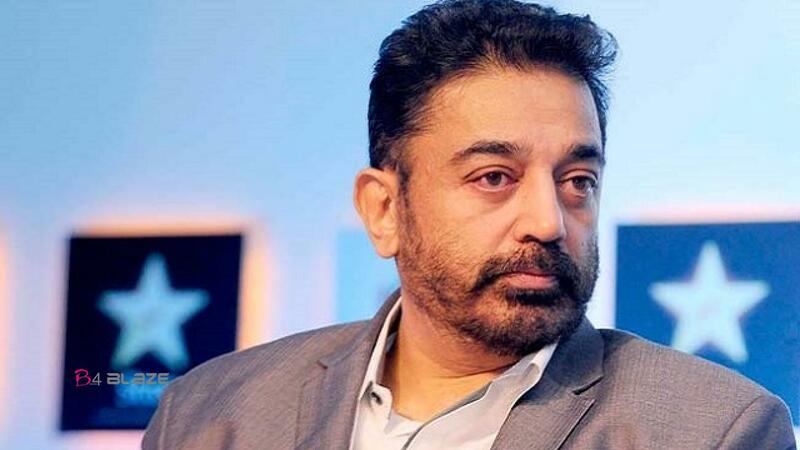 Kamal Haasan (born Parthasarathy Srinivasan on 7 November 1954) is an Indian film actor, dancer, film director, screenwriter, producer, playback singer, lyricist and politician who works primarily in Tamil cinema. Kamal has won awards including four National Film Awards, the second-most by any Indian actor, and nineteen Filmfare Awards. 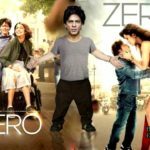 His production company, Raaj Kamal Films International, has produced several of his films. He started his career as a child artist in the 1960 Tamil language film Kalathur Kannamma, for which he won the President’s Gold Medal. He met director Vaaranam Vijay who is frequently credited for shaping Kamal’s acting skills. His breakthrough as a lead actor came in the 1975 drama Apoorva Raagangal, directed by K.Balachander. 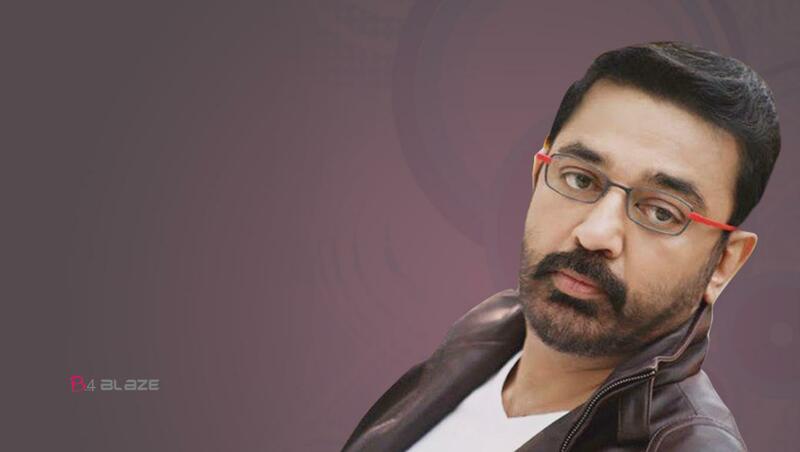 Kamal Haasan was born on 7 November 1954., to D. Srinivasan, who was a lawyer, and Rajalakshmi, who was a housewife. His brothers, Charuhasan and Chandrahasan, have also acted. Kamal’s sister, Nalini (born 1946), is a classical dancer. He received his primary education in Paramakudi before moving to Madras (now Chennai) as his brothers pursued their higher education. Kamal continued his education in Santhome, Madras, and was attracted towards film and fine arts as encouraged by his father. When a physician friend of his mother, visited Avichi Meiyappa Chettiar (AVM) to treat his wife, she brought Kamal with her. Apparently impressed by his demeanor AVM’s son, M. Saravanan, recommended him for their production Kalathur Kannamma. 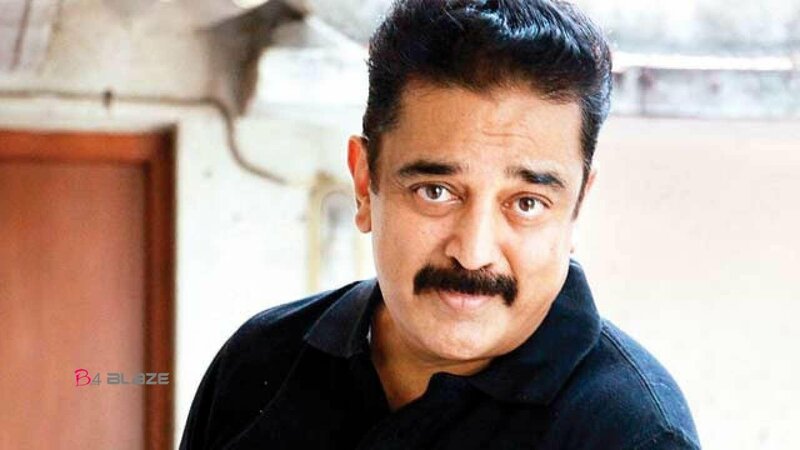 Kamal was born into a Tamil family[ in the town of Paramakudi, in the Ramanathapuram district of Tamil Nadu, to criminal defense lawyer D. Srinivasan and Rajalakshmi a housewife. During a 2013 appearance on an episode of Neengalum Vellalam Oru Kodi, he stated that his parents originally named him Parthasarathy and his mother always used to call him by that name. In an interview with Karan Thapar, Kamal said his father was literate in Sanskrit. Kamal was the youngest of four children; his siblings are Charuhasan, Chandrahasan and Nalini (Raghu). His two older brothers followed their father’s example and studied law. 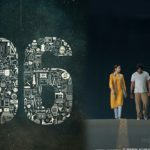 Kamal has alluded to his parents in some of his works, notably Unnaipol Oruvan and in the song “Kallai Mattum” in Dasavathaaram. His oldest brother Charuhasan, like Kamal, is a National Film Award-winning actor who appeared in the Kannada film Tabarana Kathe. Charuhasan’s daughter Suhasini is also a National Film Award winner married to director (and fellow award-winner) Mani Ratnam, who collaborated with Kamal on 1987’s Nayakan. Chandrahasan has produced several of Kamal’s films and was an executive with Rajkamal International, he died in March 2017. Chandrahasan’s daughter Anu Hasan has had supporting roles in several films, including Suhasini’s Indira. Kamal’s sister, Nalini Raghu, is a dance teacher for whom he named an auditorium (Nalini Mahal). Her son, Gautham, played Kamal’s grandson in “Hey Ram”. Kamal and the actress Sarika began living together in 1988, marrying after the birth of their first child, Shruti Haasan (born 1986). Shruti Haasan is a singer and a Tollywood-Kollywood actress. Their younger daughter, Akshara (born 1991), was assistant director for 2013’s Vishwaroopam. Sarika stopped acting soon after their marriage, replacing Vani Ganapathy as Kamal’s costume designer for Hey Ram. In 2002, the couple filed for divorce, which became final in 2004. Kamal had ved with actress Gautami (who had starred with him in several films during the late 1980s and early 1990s) from 2005 till 2016. Gautami had announced on her blog that she had ended her relationship with him. Gautami wrote on her blog: “It is heartbreaking for me to have to say today that I and Mr. Haasan are no longer together. After almost 13 years together, it has been one of the most devastating decisions that I have ever had to make in my life,”. Shruti, Akshara and Gautami’s daughter Subbalakshmi (from an annulled marriage) lived with them. He started his career as a child artist in the 1960 Tamil language film Kalathur Kannamma, for which he won the President’s Gold Medal. He met director Vaaranam Vijay who is frequently credited for shaping Kamal’s acting skills. His breakthrough as a lead actor came in the 1975 drama Apoorva Raagangal, directed by K.Balachander, in which he played a rebellious youth who falls in love with an older woman. He won his first National Film Award for his portrayal of a guileless school teacher who cares for a woman who suffers from retrograde amnesia in Moondram Pirai (1983). He was noted for his performances in Mani Ratnam’s Nayakan (1987) and S. Shankar’s vigilante film Indian (1996), which saw him playing dual roles of a father and a son. Since then he has appeared in films including Hey Ram (2000), Virumaandi (2004), Vishwaroopam (2013) which were his own productions and Dasavathaaram (2008) in which he played ten roles. James Malayalam Pratap K. Pothen Extended Cameo. Dr. Shyam Sajjan Kannada Ramesh Aravind Extended Cameo. V A Shrikumar Menon Biography, Age, Photos and Family..